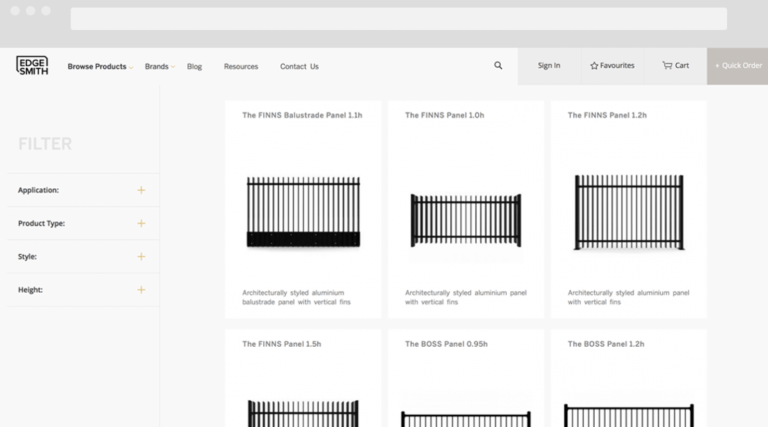 Our team develops custom Magento 2 themes for any stores. Our goal is to make your store stand out from the competitors. You can develop the custom design and be unique. 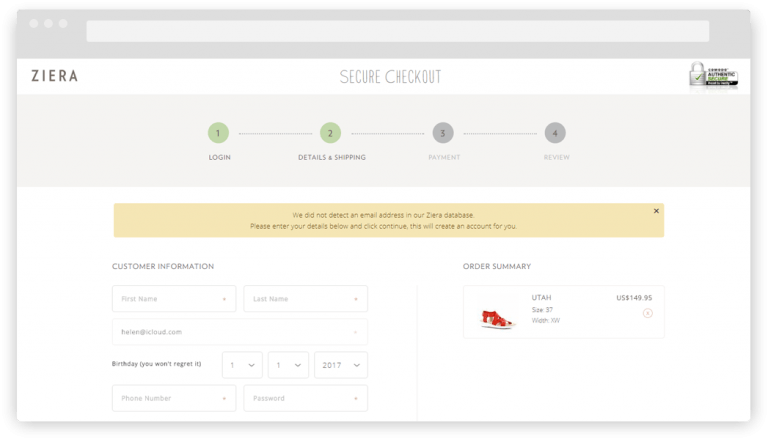 With our custom magneto 2 theme, your web store will work faster than with the purchased template. This is important if you have a highly loaded store. Fewer bugs, since the theme will not be developed as unique under all possible store options. It will be made only for your store. Do not have your own designer? Or your contractor does not specialize in developing the “right” design for online stores? No problem! Our designers will design you quickly and tailored to the needs of the eCommerce business. 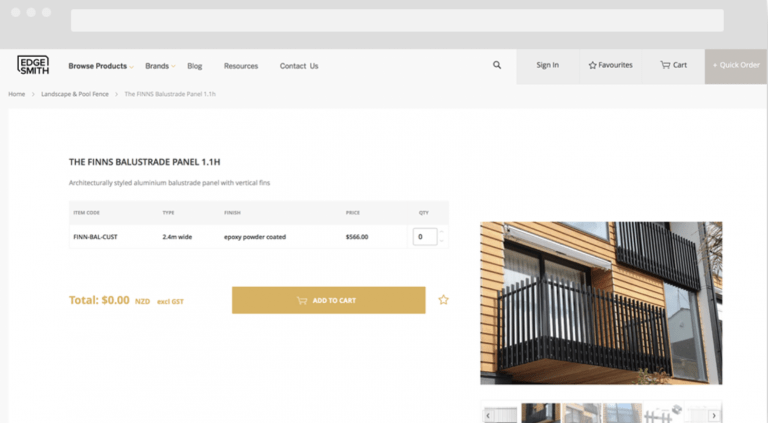 Convert any HTML source into a Magento theme. 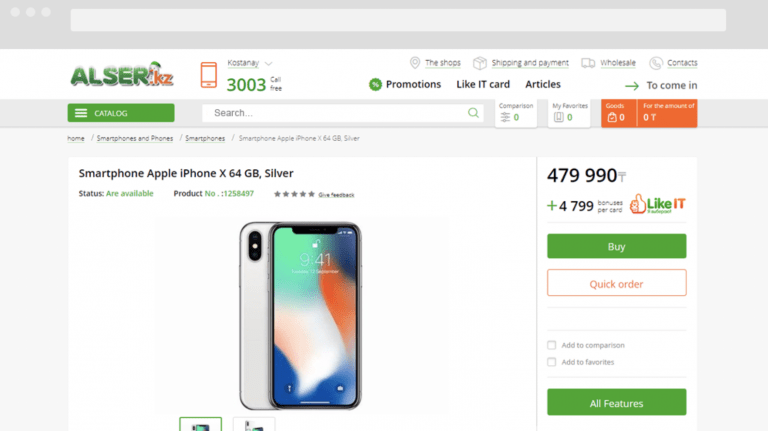 Convert PSD or Sketch source to Magento template. If you use a ready-made theme, you can contact us, and we will complete the improvements/customization. This is useful when you need a separate store view for mobile devices. 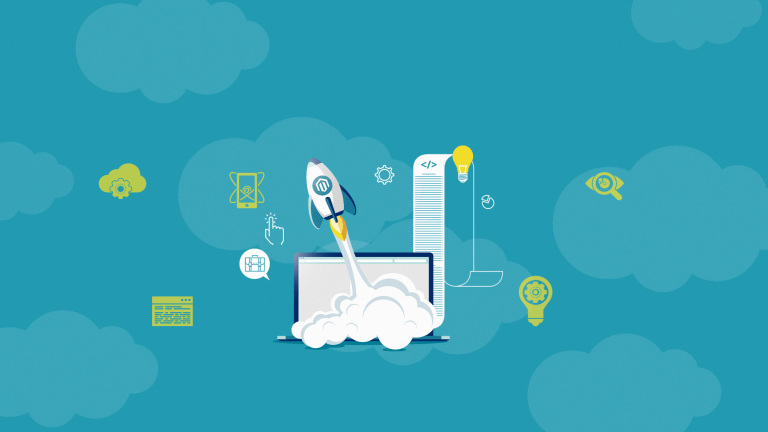 Our team includes designers, that have a large experience in the development of designs exactly for eCommerce. 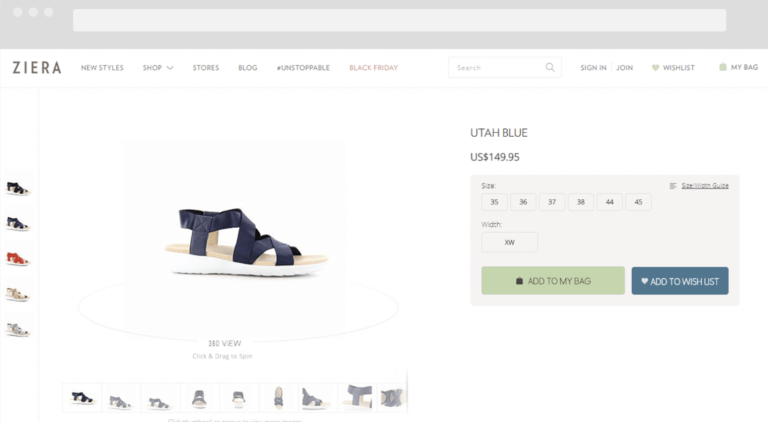 They use the best UX / UI practices for creating interfaces specially optimized for sales in eCommerce stores. We know how it is important to follow the Google trends. That is why we can develop a template, according to AMP standards. We will develop templates for the optimization of mobile devices. Do not worry about the place of your website in the Google search. 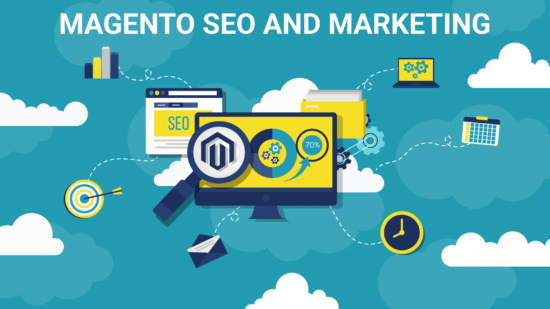 We develop Magento 2 themes with using the best SEO practices. 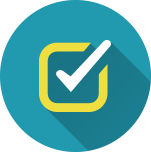 We have many ready-made extensions and experience in developing modules that increase the usability of your site and also increase customer loyalty. Yes, we know that you want the theme that will look like in the required design. 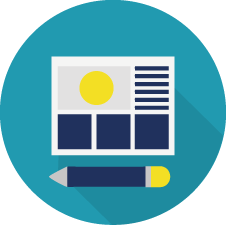 We listen to your wishes, draw mockups with page structure. Our designer makes sketches of the first pages (main, category, product page). Then shows you. After your confirmation / comment / edits, we continue to work and complete all pages. 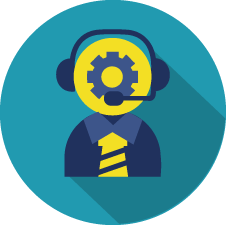 You choose the features you like, and we add them to the Technical Assignment. Next, we transfer design and Technical Requirements to developers who are starting to develop. During the development, we show you the interim results and on the basis of your comments, we add edits. When the topic is ready – we install on your site and perform the final QA testing. Process with development based on the provided design. You provide us with a ready design. We do an assessment of all the works and familiarize you with the estimate. We offer you a list of functions that we can add to the topic. Next, we transfer the design and Technical Requirements to developers who are starting to develop. During development, we show you the interim results and on the basis of your comments we add. edits. 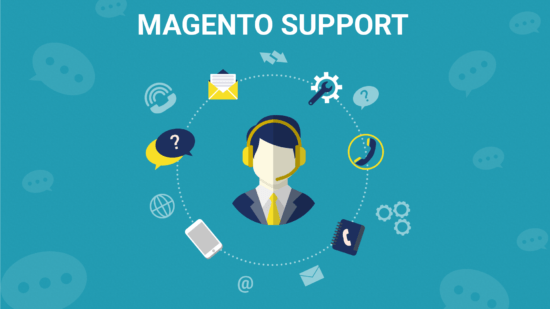 When the topic is ready – we install on your Magento site and perform the final QA testing. 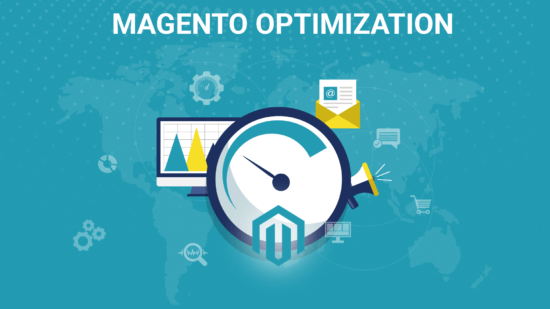 We receive from you information about the improvements that you want to implement in the existing Magento theme. Next, we evaluate the tasks and familiarize you with the estimate. Our team and designer fulfill all tasks. During development, we show you the interim results and based on your comments, we add edits. 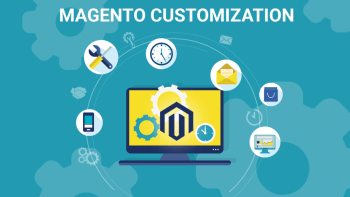 Recommendations in the Magento customization are significant and that is why we prepared our personal checklist for the customizing services and an advice how to choose qualified developers, which will not make large mistakes. 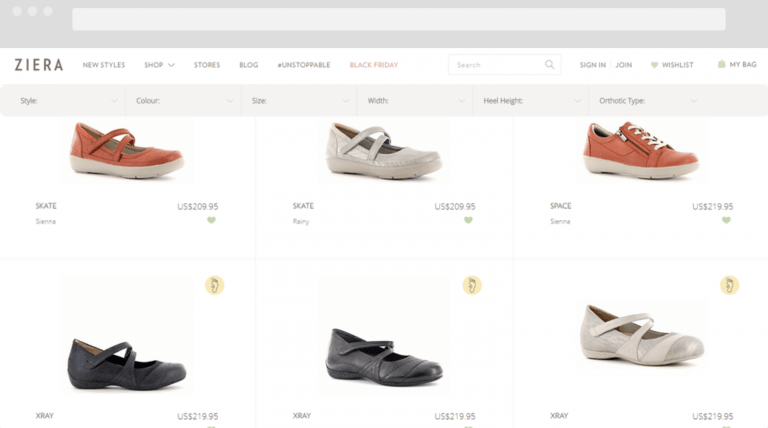 The beautiful and comfortable theme is an important part of each online store. 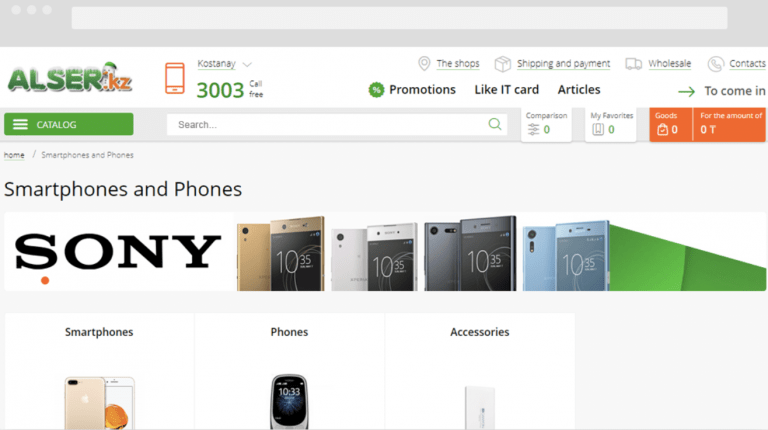 In Magento 2, we can easily install a new theme. Let’s have a look how we can do this! 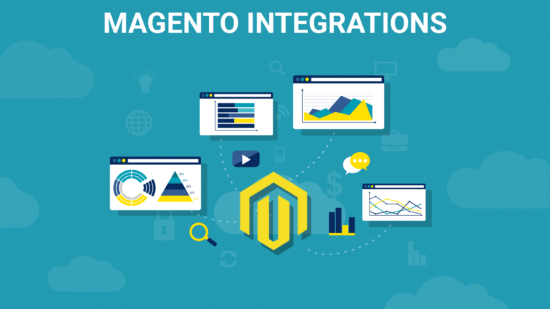 Since Magento is our main field of expertise, MageDirect provides full Magento implementation cycle – from implementing layouts to developing custom modules and extending core modules using the best Magento development practices and approaches. 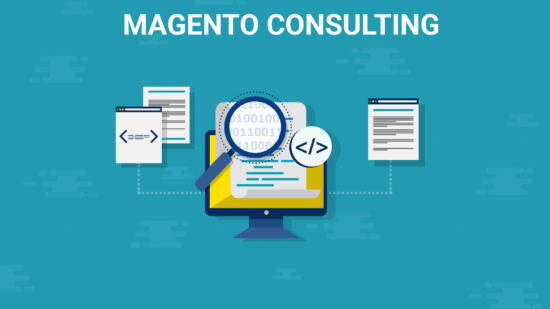 Our team of certified developers keeps strong focus on maintaining the highest standards of quality Magento web development. 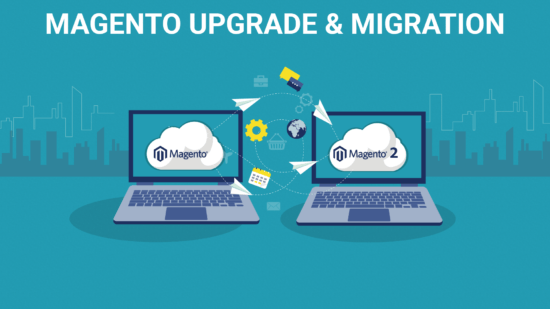 If you need a custom magento checkout for the unique processes and logic of your Magento stores, we can offer you to develop it specially for you. 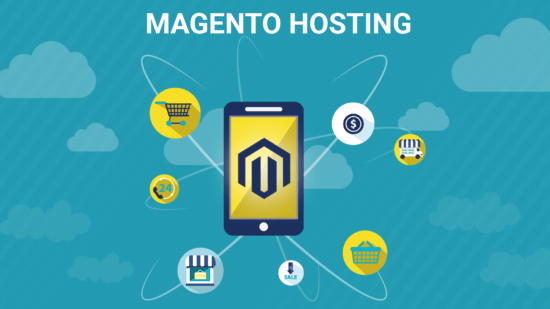 Many of Magento Merchants want to have a highly customizable Magento store. 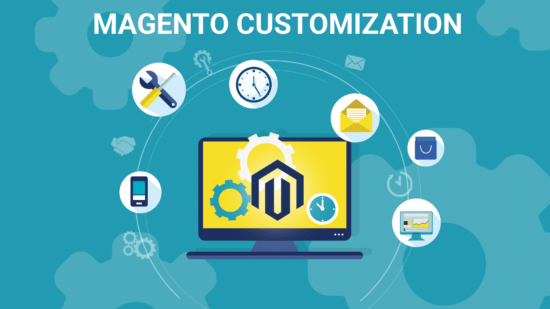 If you are one of them and interested in custom Magento 2 theme, just contact us! 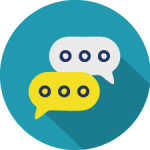 You will get our reply within 24 business hours.